Our society is becoming digital in almost all aspect of life. From working to social relations, every sphere of the world is reliant in some degree on technology and network. There are some new words are created for the dependency on smartphone and computer. Whereas, what makes matter worse is having smartphone and PC at hand, but losing files on memory card. Since memory cards are also extensively used on digital cameras, data loss happens to cameras as well. Will you be freaked out if you delete photos off the memory card or get the card formatted? People take pictures with the purpose of keeping memories which can only be cherished is stead of being bought by money. It’ll be a nightmare to lose all pictures of family vacation. If you search on google you’ll find solutions and know that memories can be retrieved with memory card recovery software. Thanks to the advance of technology, the way of recovering data becomes available for average users. In years gone by, lost data can be restored by specialized technicians or professionally trained computer programmers. 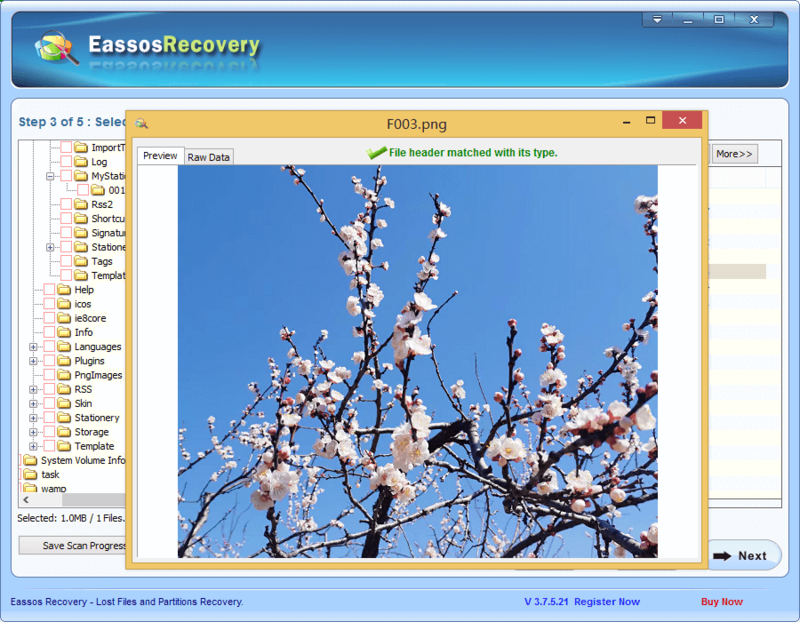 These days, most people are getting to perform memory card recovery at home using recover software. Moreover, some software can be downloaded and used for free. 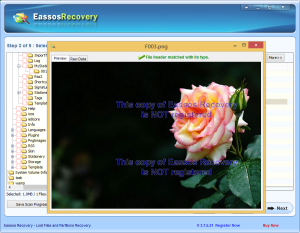 Eassos Recovery is powerful memory card recovery software. It is capable of recover lost image, photos, videos, and other often used file types. It is also able to recover data from memory card that is not accessible, formatted or damaged. 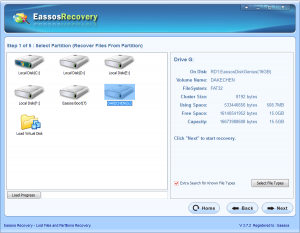 The recovery of lost data is composed of several clicking of mouse button. You need to prepare a card reader, a computer running Windows, the memory card in question and a short period of time. Don’t do anything to the problem memory card once files get lost, such as, do not take any photos or videos on the card, and take it out of the camera card or cellphone at once. You’ll have a good chance of successful recovery before lost data is overwritten. 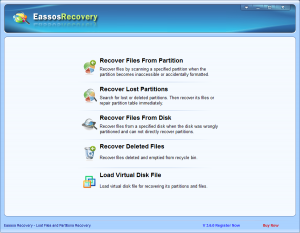 Install and set up Eassos Recovery on your computer or laptop. Connect the card to computer through card reader. 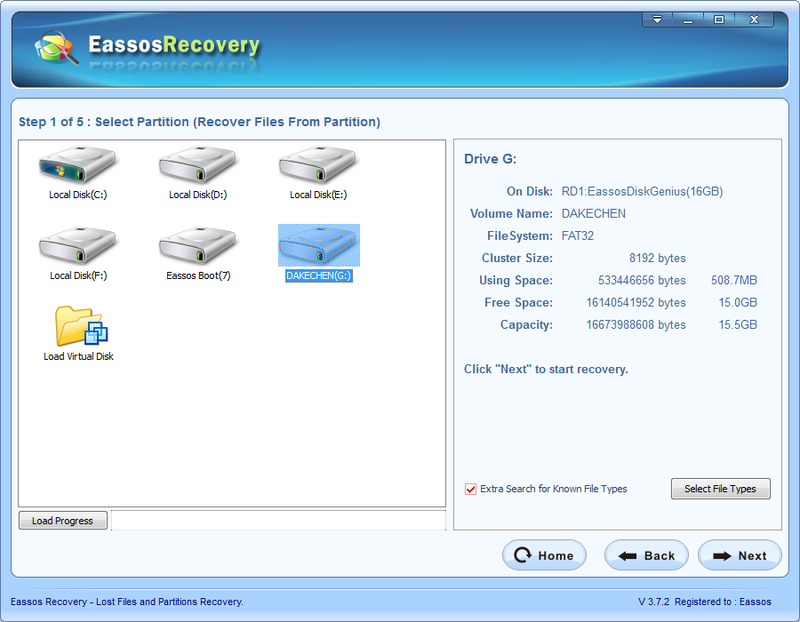 Step 1: Start up the program and choose recovery mode on the basis of data loss causes. Step 2: Click the memory card and the program runs file scanning. Step 3: Recovery. You can view files in directories as well as by file types. Choose all the pictures you want to restore, and click “Next” button. Select al place you want to recover these files to or somewhere you can access easily, such as desktop or pictures folder. It is not allowed to store them to the memory card before all files are recovered. Step 4: Check the photos that have been recovered, and back them up. 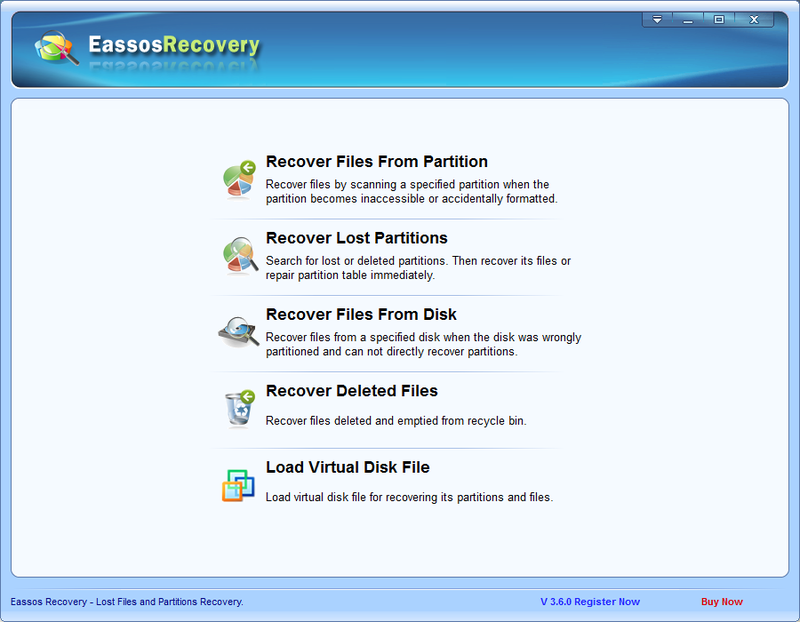 This entry was posted in Data Recovery and tagged memory card recovery, memory card recovery software by EASSOS. Bookmark the permalink.